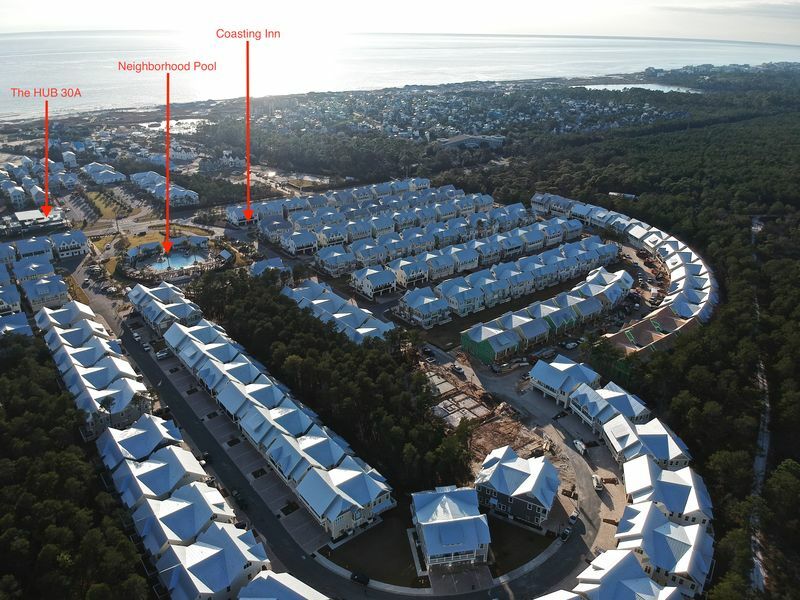 This 3 bedroom, 2.5 bath Cozumel plan is brand new and rental ready! 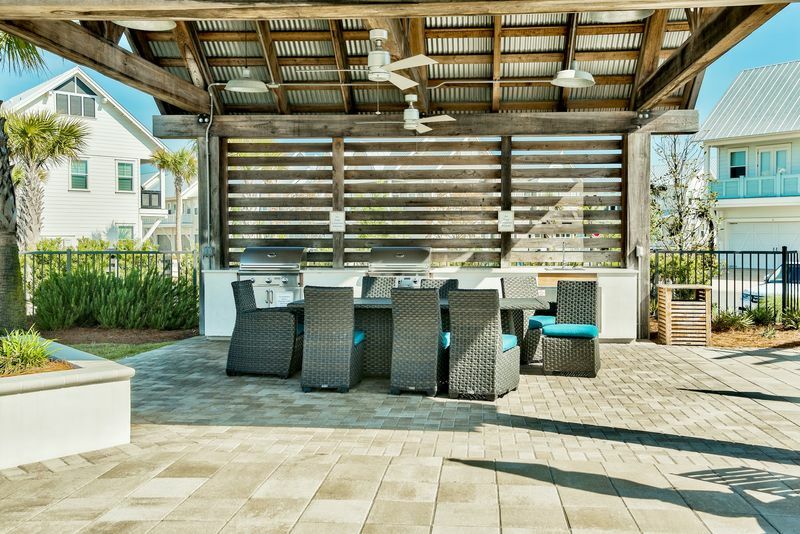 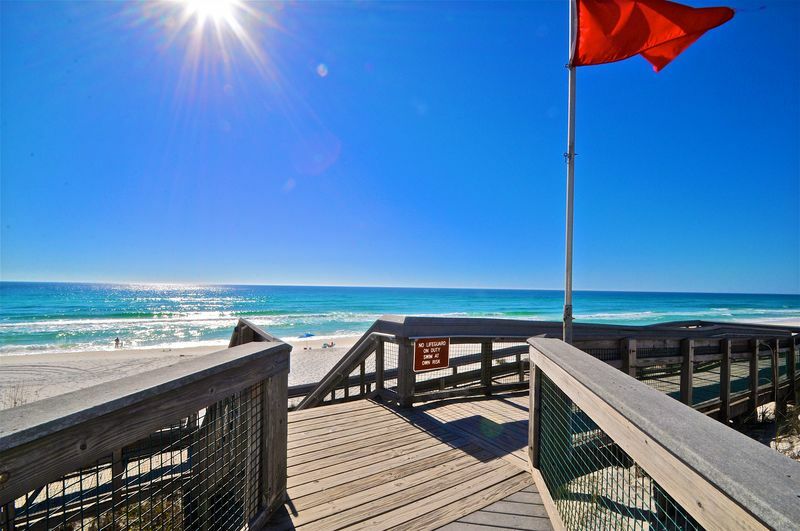 “Coasting Inn” is just the place to relax and unwind here on the Emerald Coast. 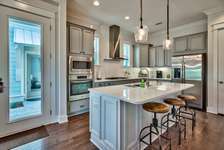 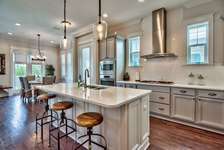 The kitchen is a cooks dream with carefully chosen appliances from GE. 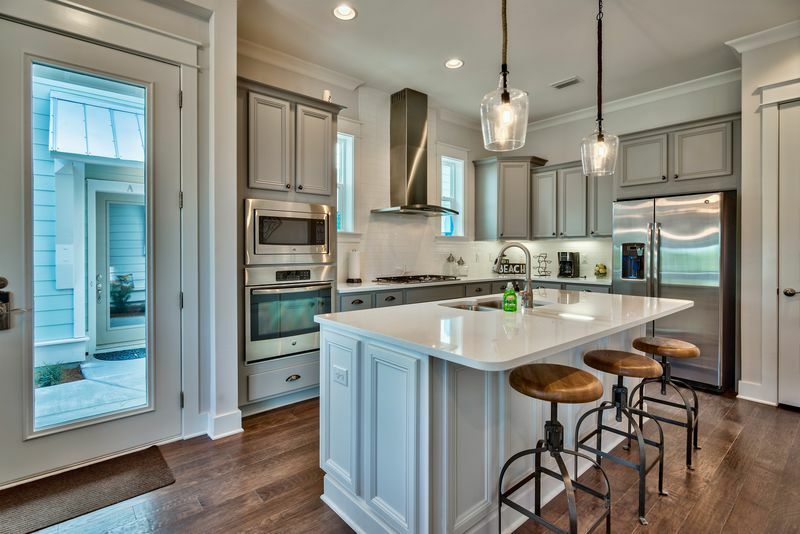 From the gas cooktop to the over-sized fridge, you will have all you need to prepare meals and entertain just the way you do for family and friends at home. 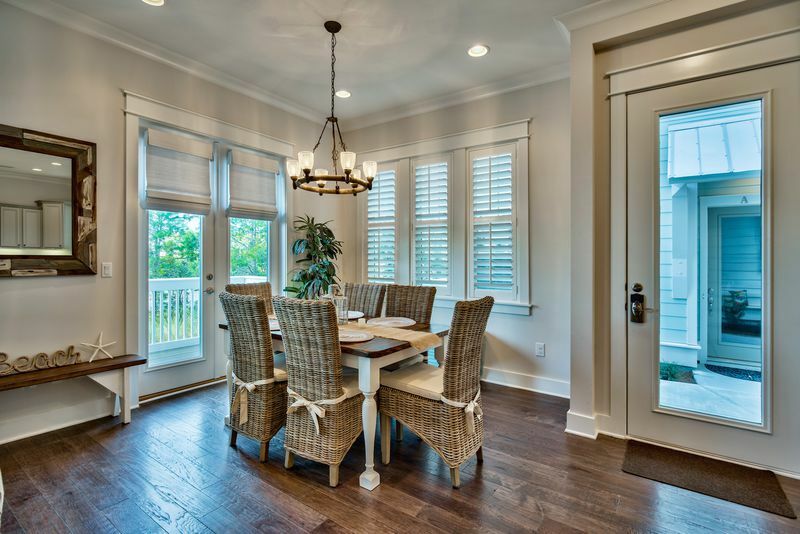 The dining area has seating for 6 with 3 at the bar. 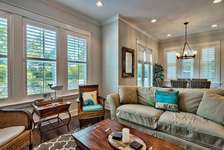 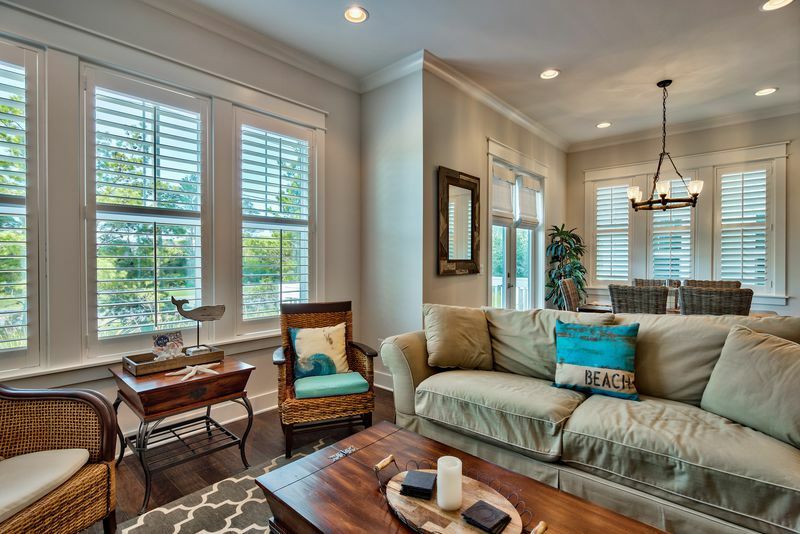 The open living and dining areas have 10' ceilings and plenty of windows for a bright and spacious feel. 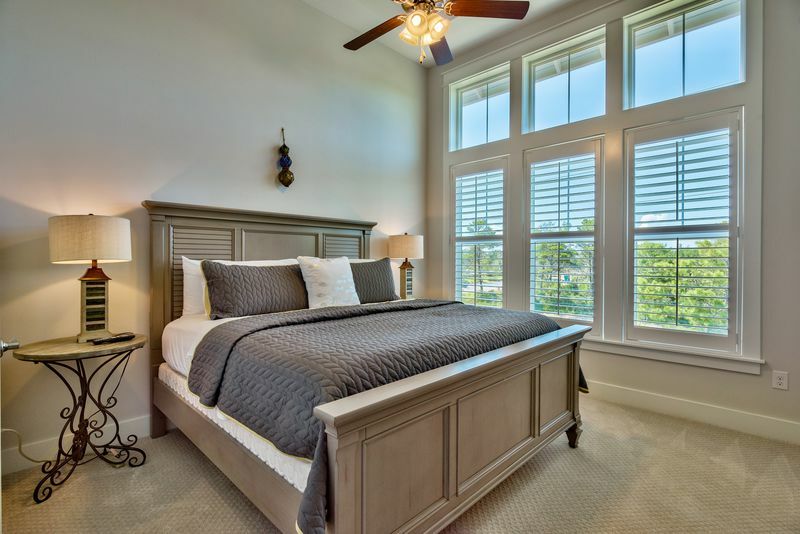 The Master suite offers a king-size bed. 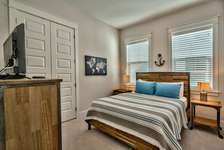 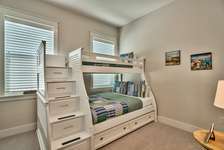 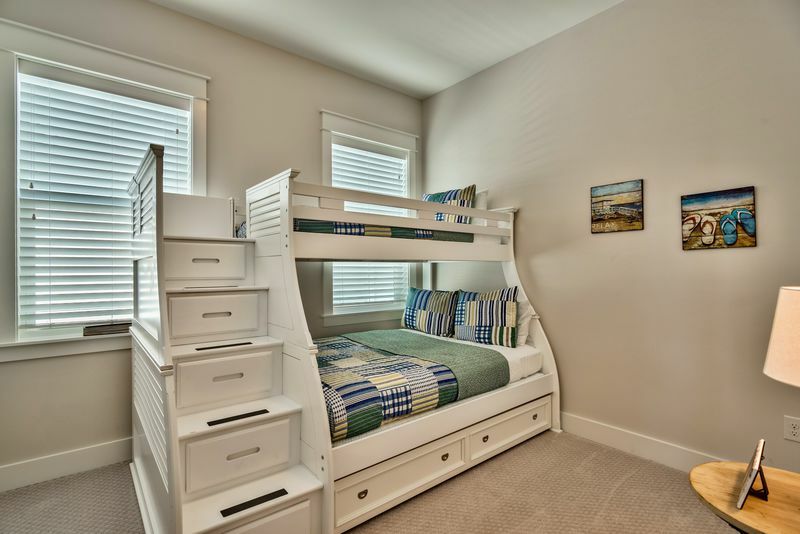 In the second bedroom is a queen bed, while the third has twin-over-full bunks with a twin trundle. 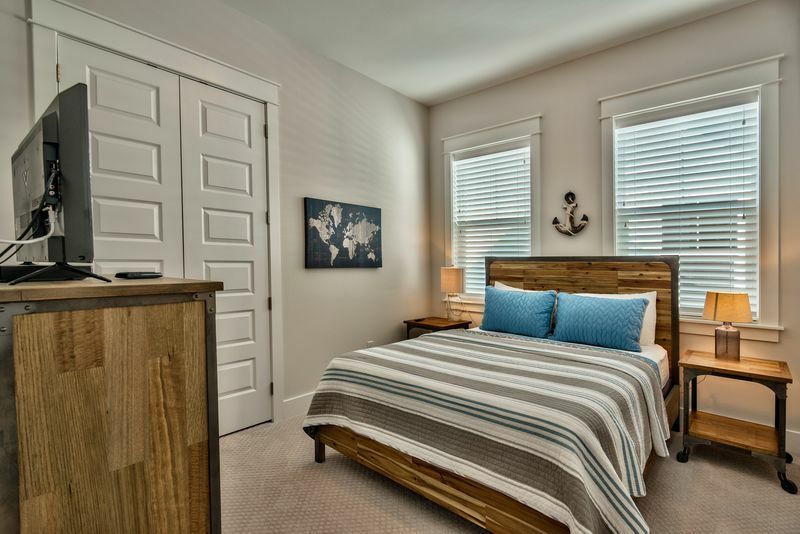 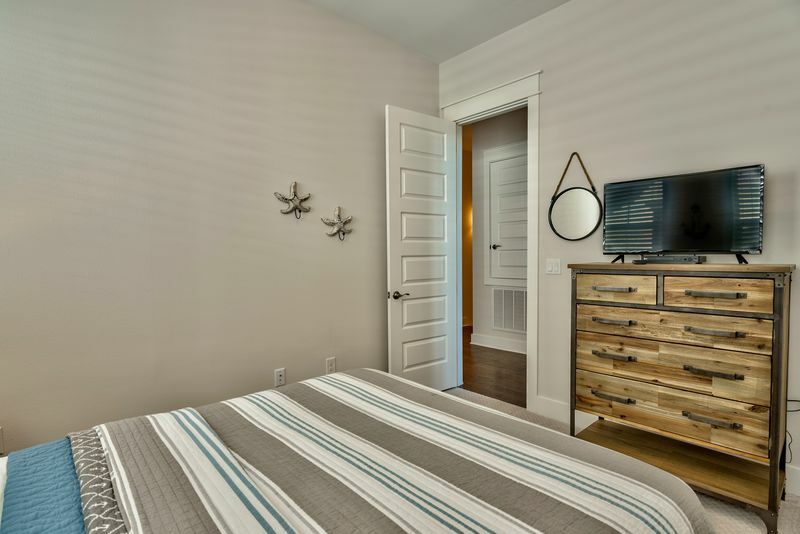 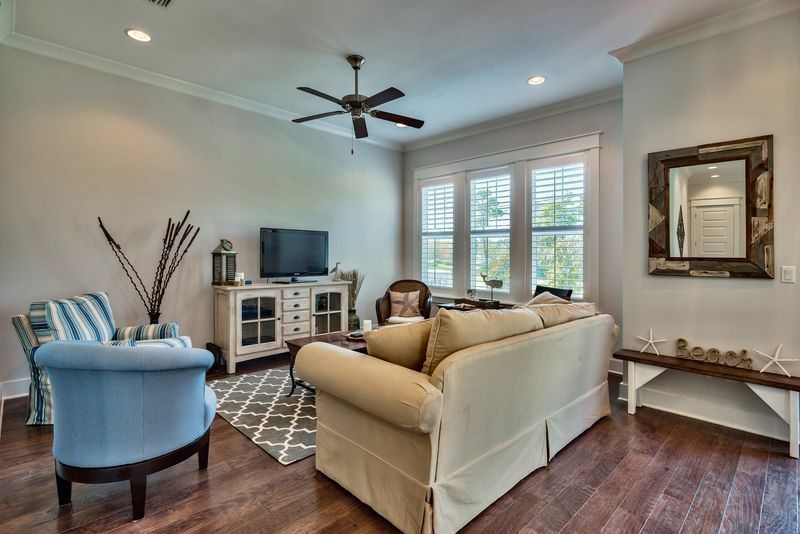 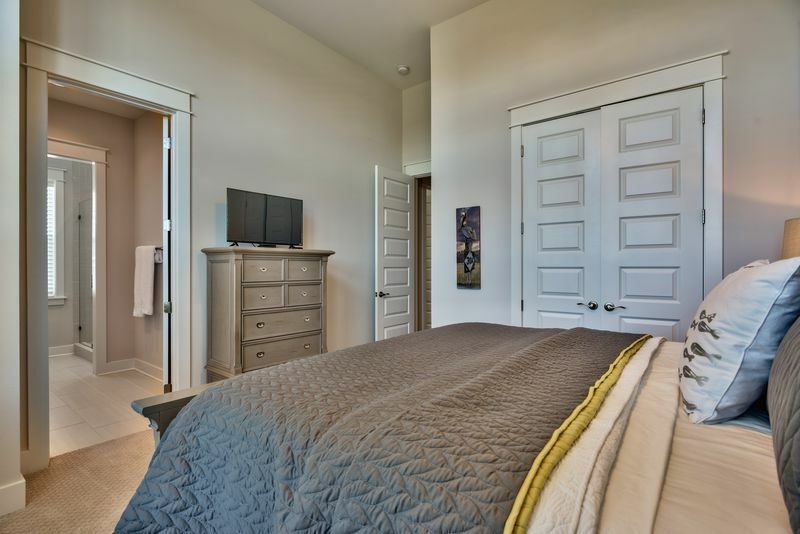 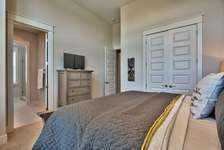 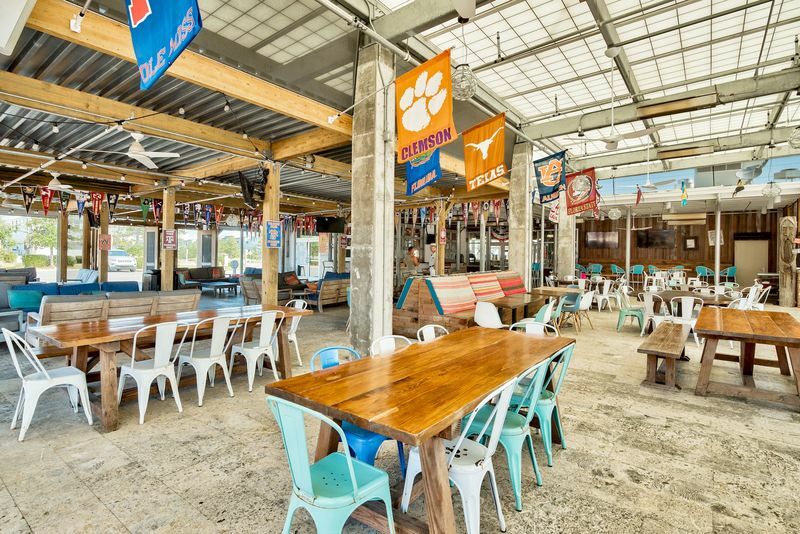 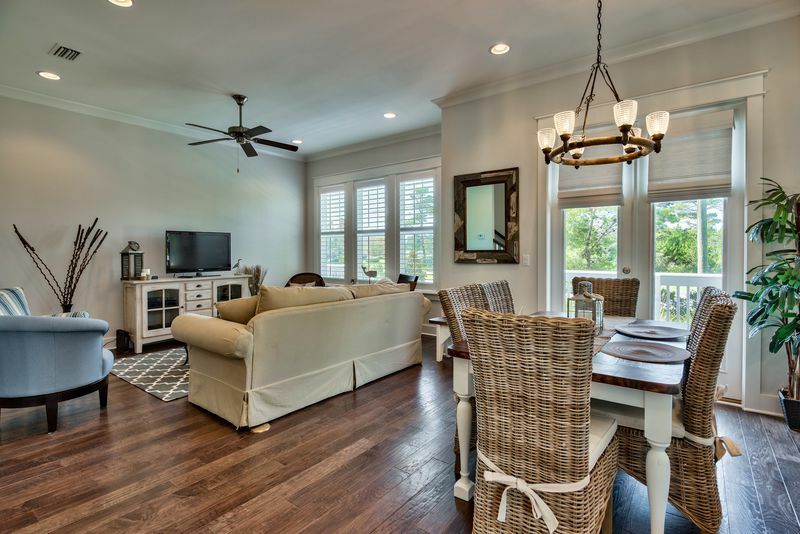 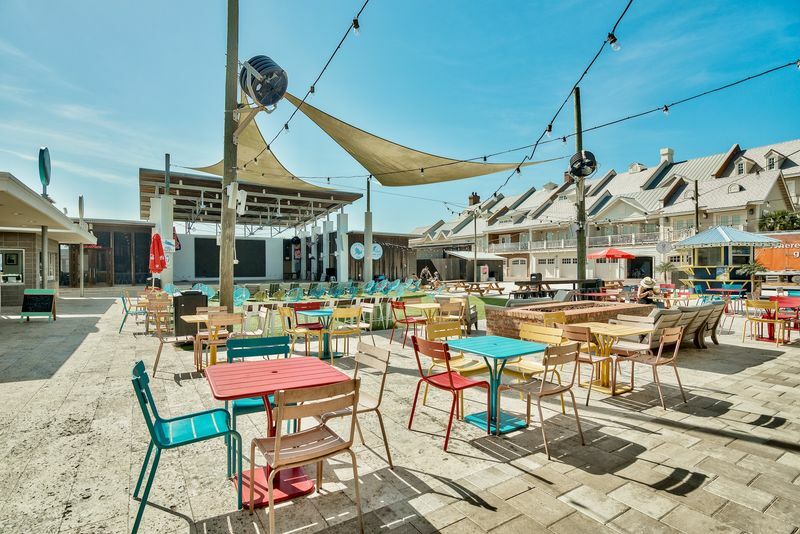 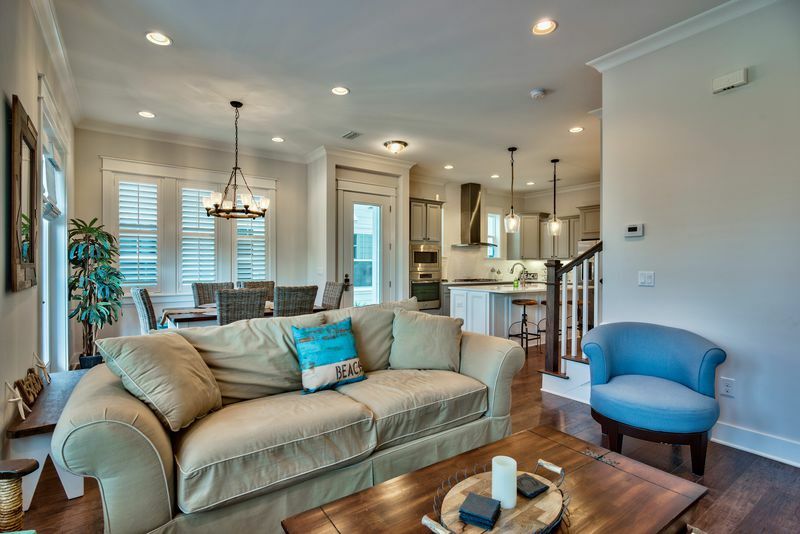 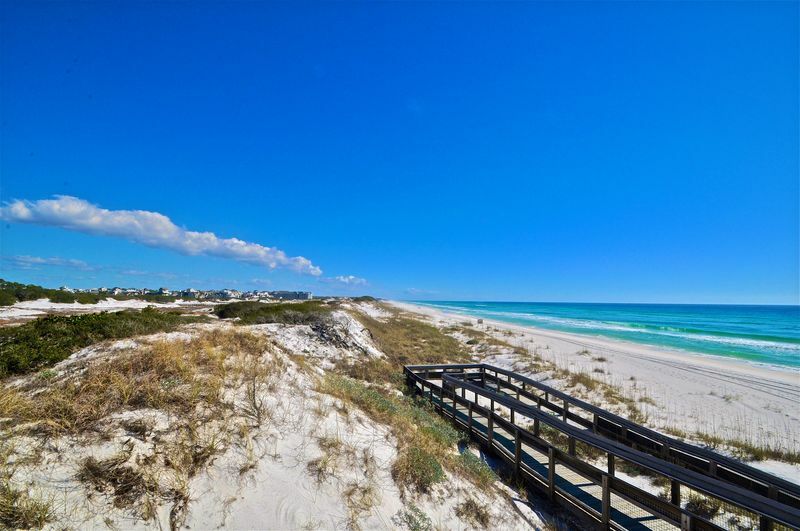 "Coasting Inn” has close, easy access to the pool, excellent views of 30A and the Hub, and is just a short shuttle or bike ride to the nearby scenic dunes and unspoiled beauty of nearby Deer Lake State Park and beach access. 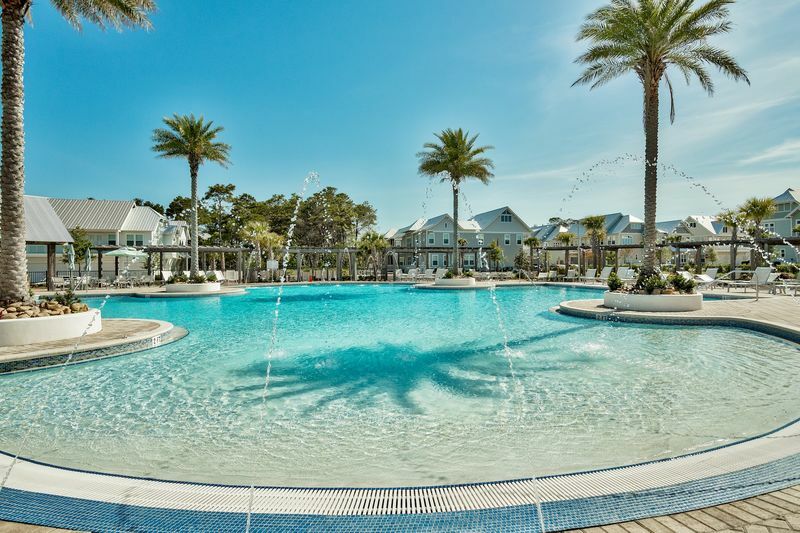 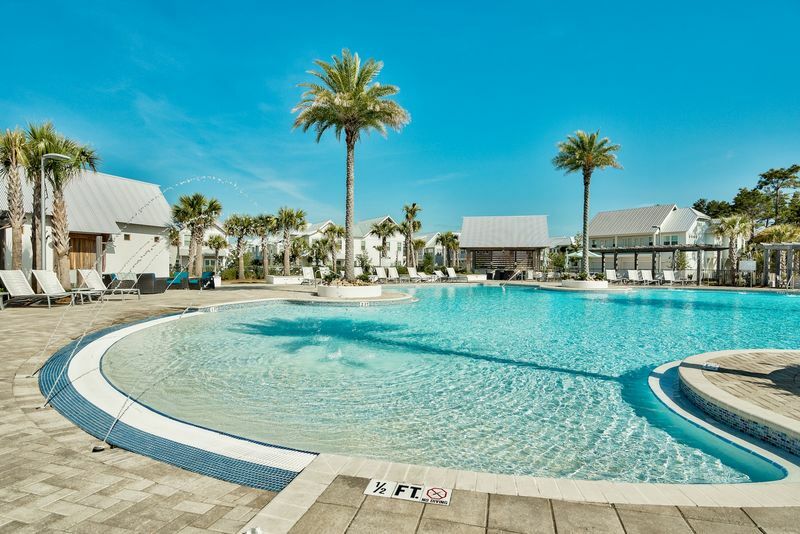 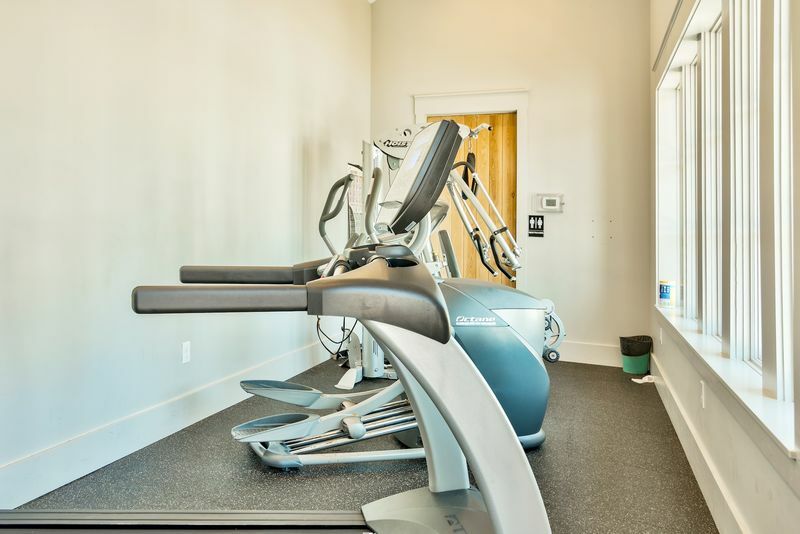 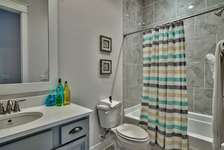 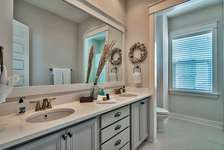 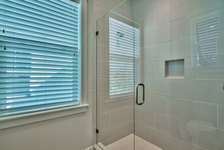 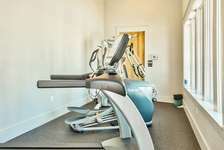 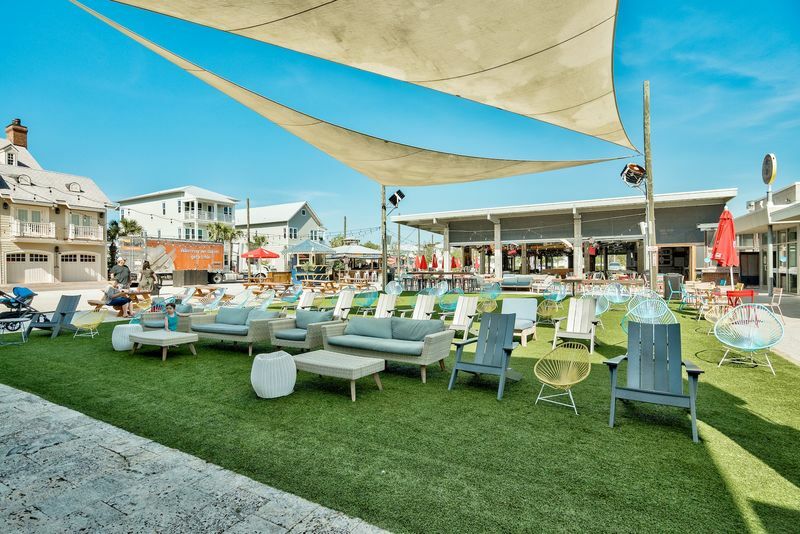 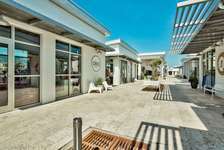 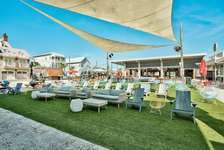 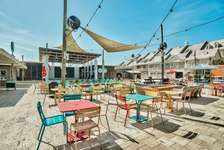 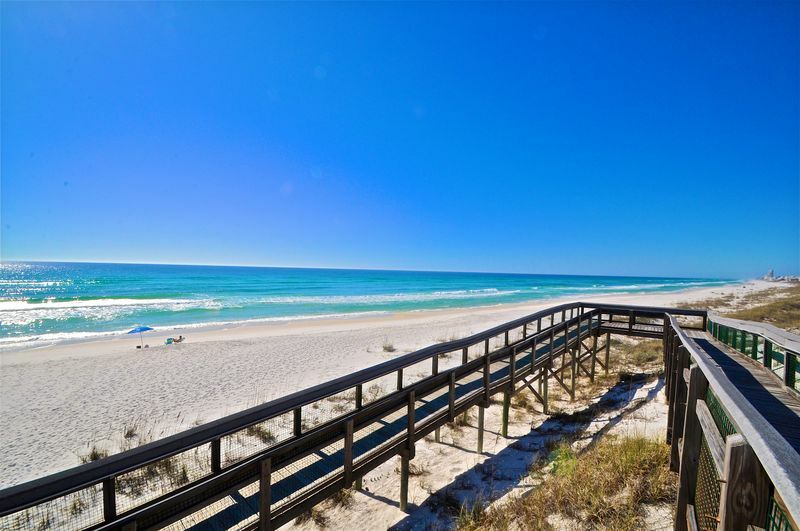 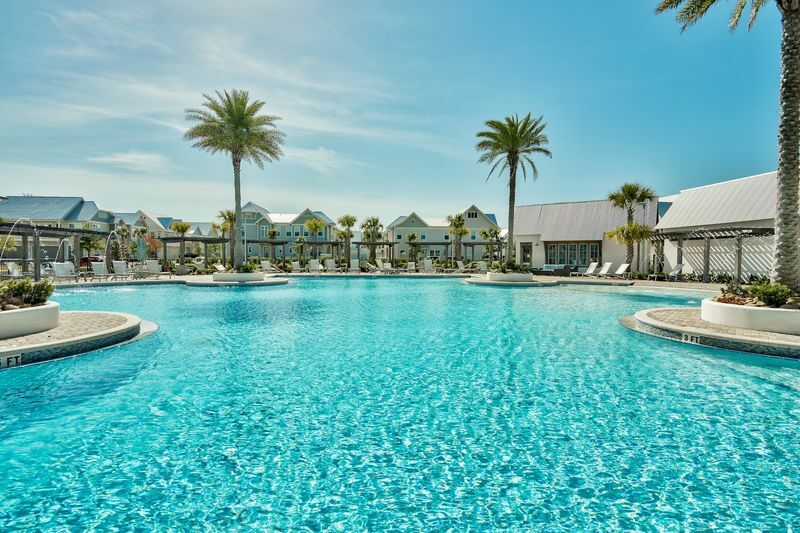 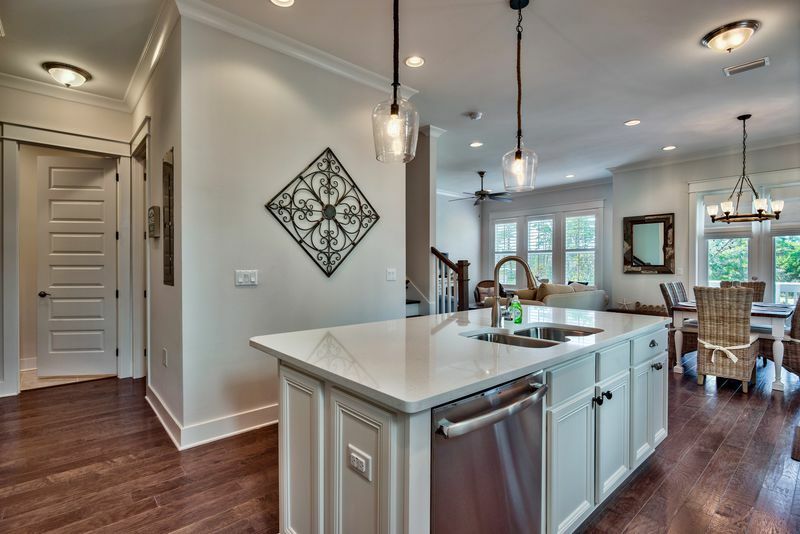 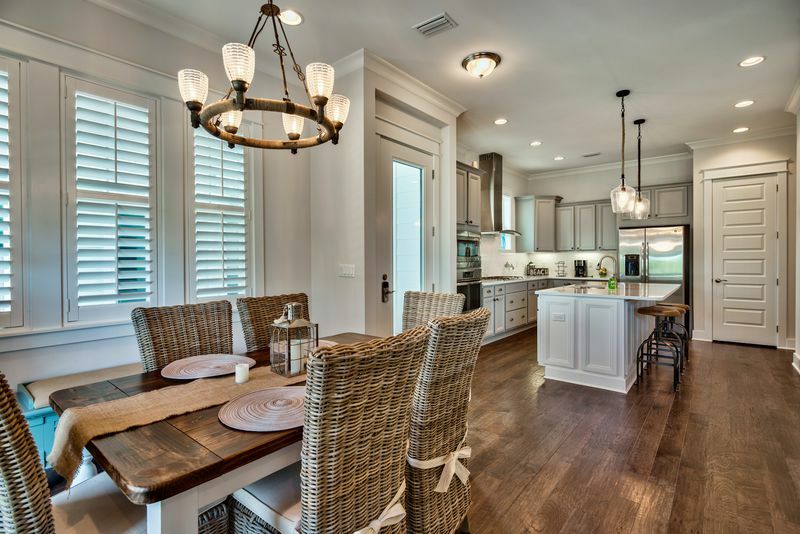 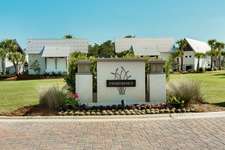 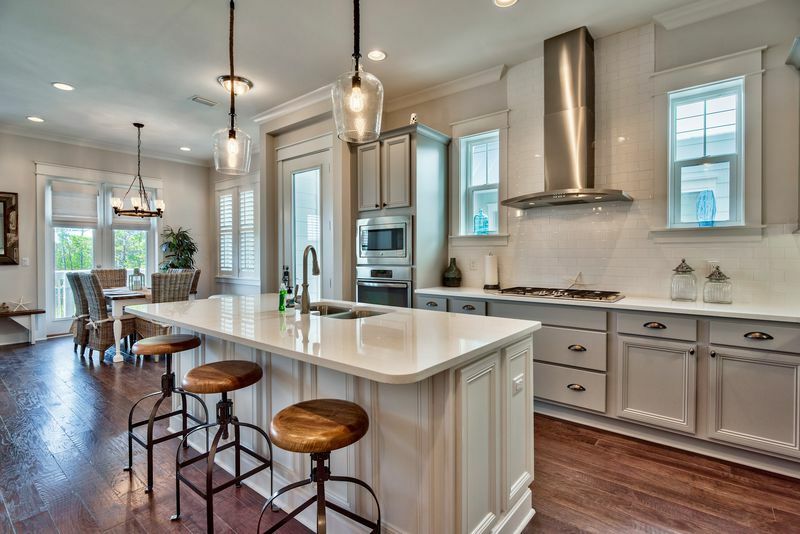 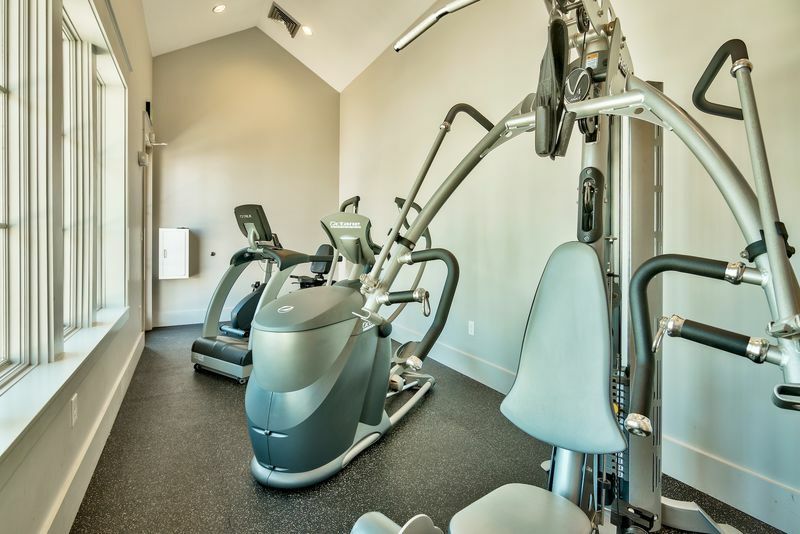 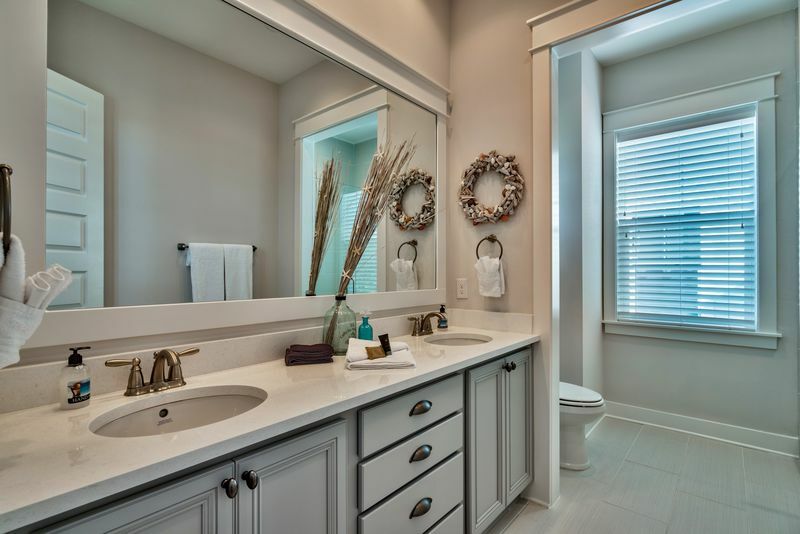 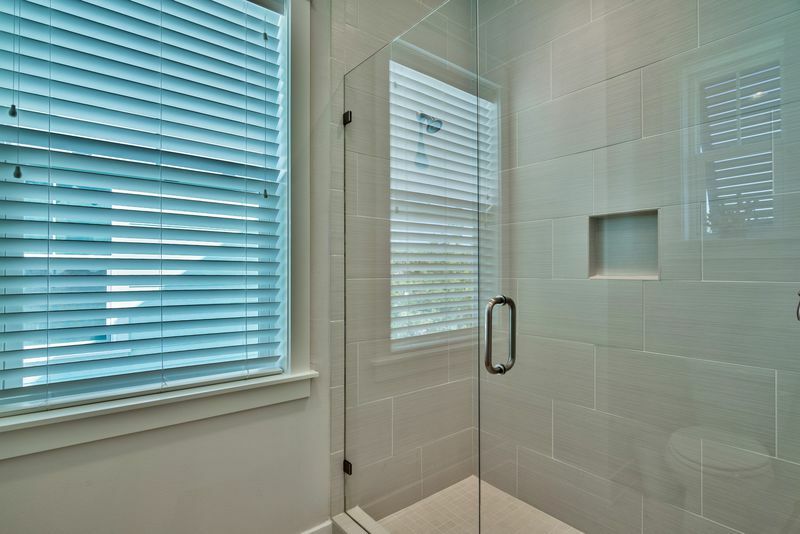 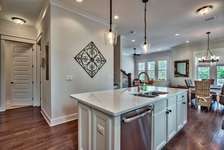 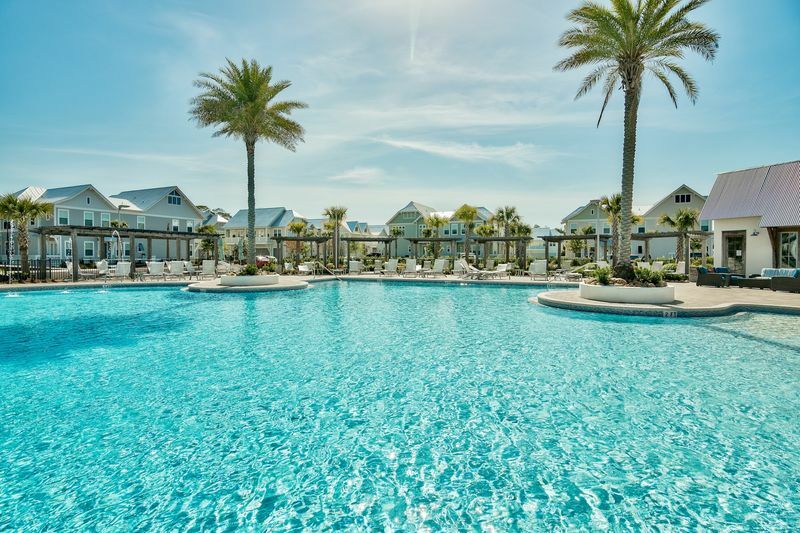 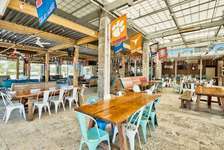 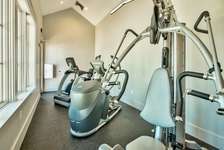 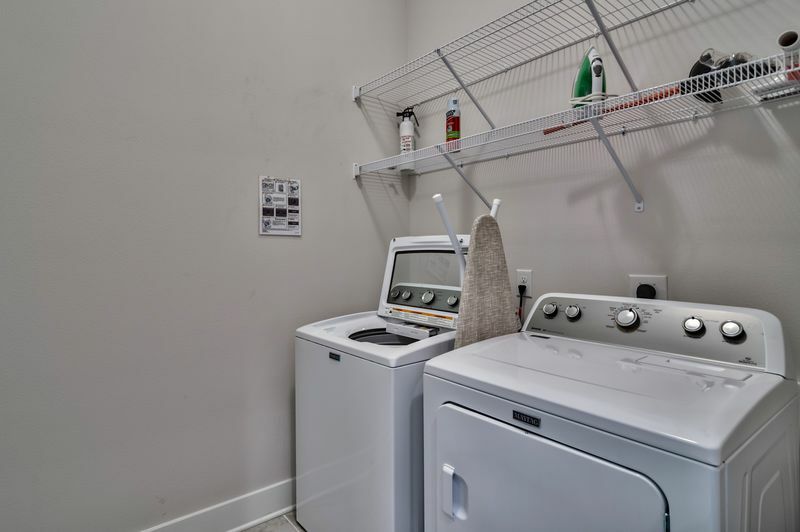 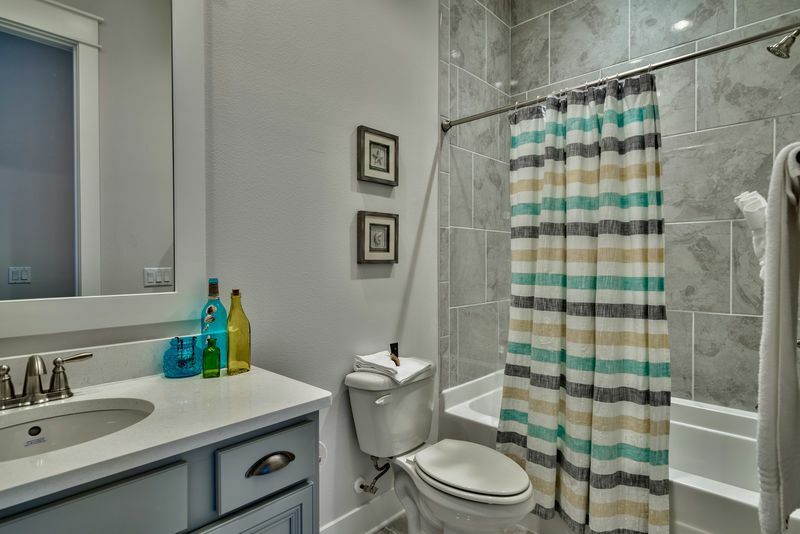 The town of Prominence is a 30A hotspot, and offers a number of amenities that are certain make this vacation one of fun, fitness and relaxation, including a 5,000 sq. 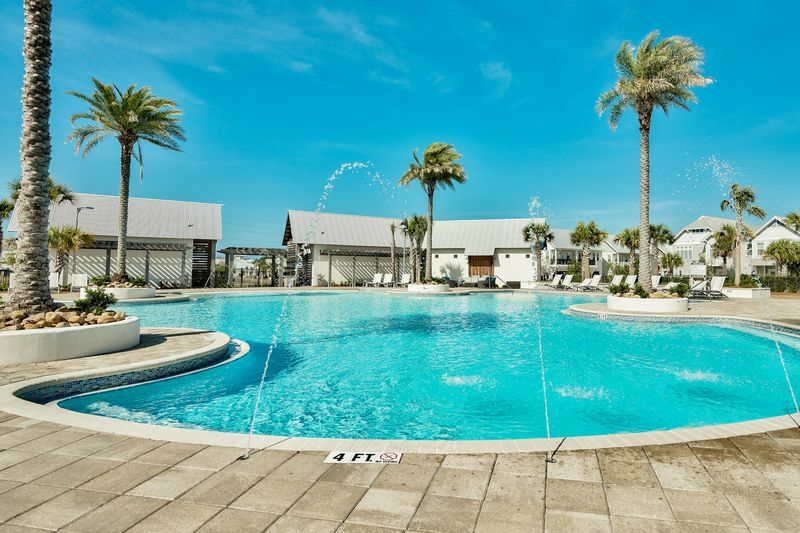 ft. pool with cabanas surrounding the poolside and a fitness center. 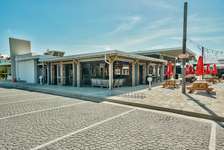 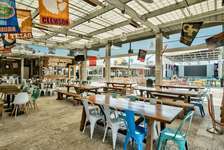 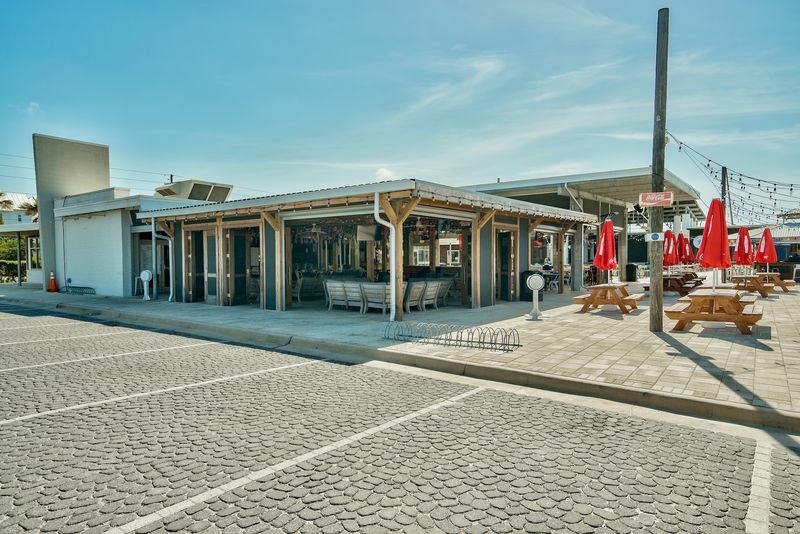 The Hub offers something for folks of all ages and tastes, from tacos and tequila, to wings, burgers and shakes, a stop here is quick, tasty and convenient, and comes with a side of entertainment at the outdoor amphitheater. 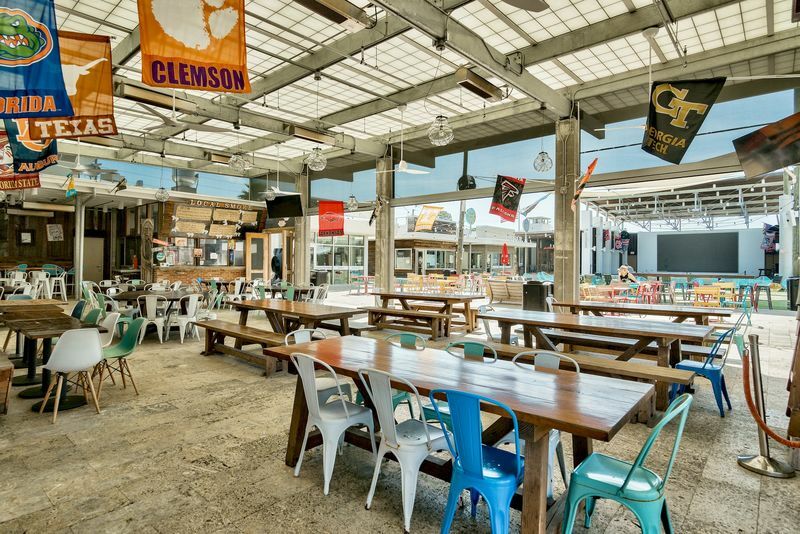 It's a great place to catch a concert, sporting event, or a movie on the lawn. 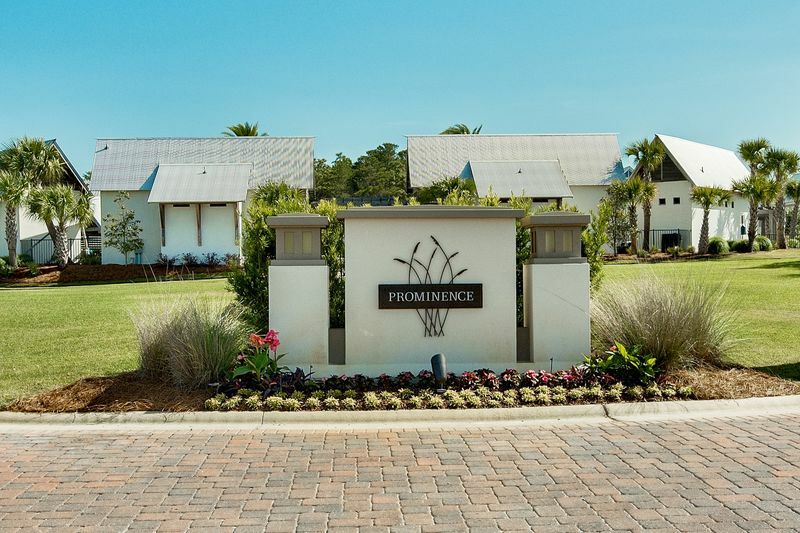 Book now, and be one of the first to join the others who can't stop raving about Prominence!